With the second season of Star Trek: Discovery almost finished, and an animated series and another featuring Captain Picard on the horizon, Star Trek continues to endure. Let’s debate about the films, the shows, and what we would like to see. Featuring Guests: Jeff Ayers, Leo Roberts, Gale Benning, Amanda Cherry, Terry McIntosh, and Keith DeCandido. Follow @startrekphoenix on Twitter and connect on Facebook. 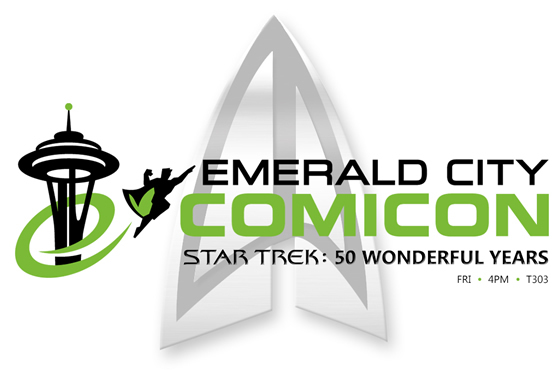 On April 8, join actors James Lyle (Alden) and Roy Stanton (T'Von) at Emerald City ComiCon 2016 for "Star Trek: 50 Wonderful Years", along with Trek authors Greg & Astrid Bea and Trek expert Jeff Ayers. Panel will be moderated by Phoenix creator/executive producer, Leo Roberts. 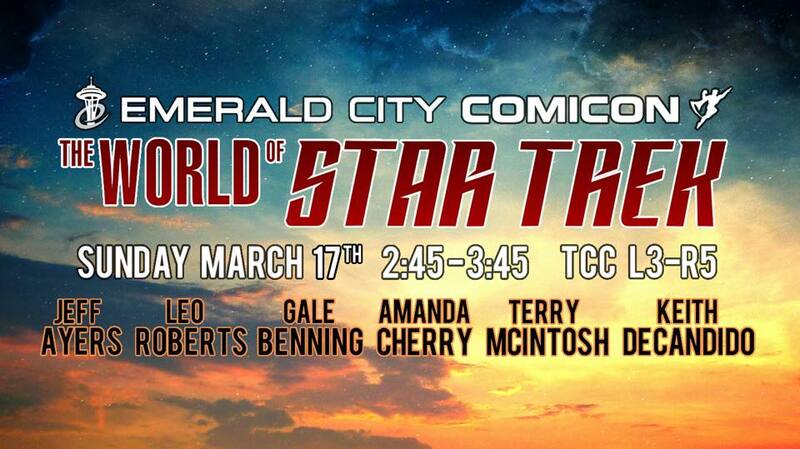 For more information, please visit the Emerald City ComiCon website. Visit stphoenix.com for continuing updates. On Friday, January 1, Part II (Cloak & Dagger) of Star Trek: Phoenix was placed on an indefinite hold due to the lawsuit filed against another fan production by Paramount Pictures and CBS Studios. We understand many fans were disappointed with this news and have been looking forward to the conclusion of this long-awaited story but we also respect the copyright ownership of the Star Trek franchise. We will continue to monitor this situation and follow-up with any information as it becomes available. Thank you to our loyal fans and we encourage each to support and respect the legal process and hope for an amicable conclusion to this situation. 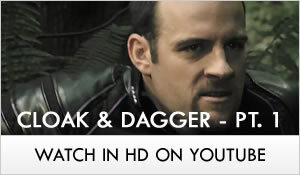 Behind the Scenes of "Cloak & Dagger: Part I"
Sonnet Realm Films takes you behind-the-scenes for an exlusive look at the making of "Star Trek: Phoenix - Cloak & Dagger: Part I". “Star Trek” and all associated marks and characters are registered trademarks of CBS Studios and Paramount Pictures.